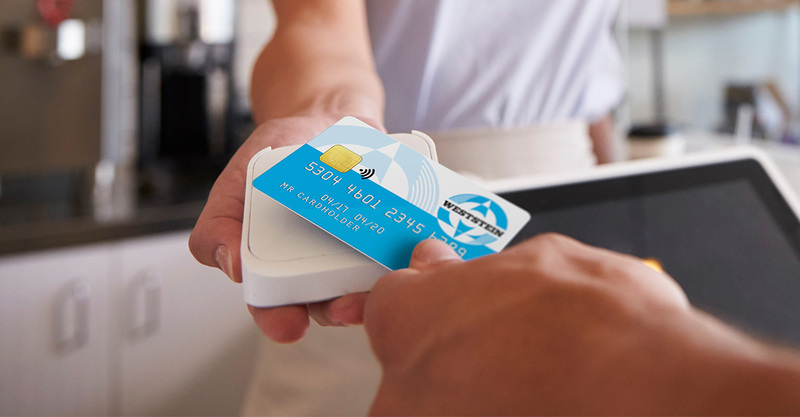 Tap and pay with WestStein contactless prepaid cards. Now you can pay without entering the PIN code at POS terminals that accept contactless payments. 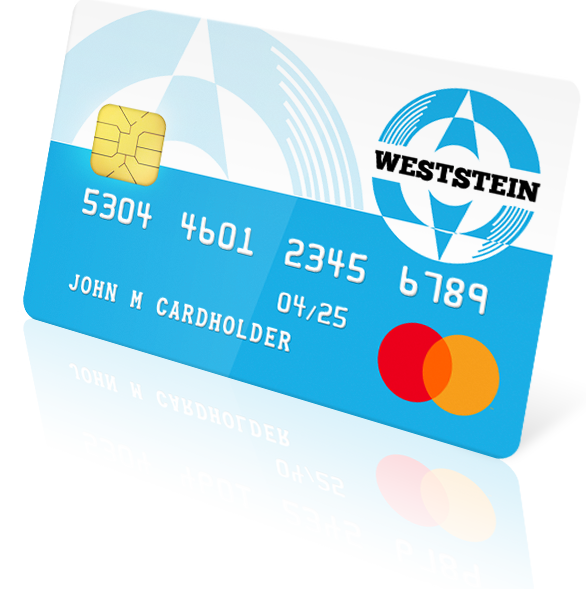 Starting from 07.01.2019., all new WestStein clients are receiving a prepaid Mastercard that supports contactless payments. In other words, way more convenient payments for small purchases at most POS terminals around the world. Less time consuming – contactless prepaid cards save you about 30 seconds every time you’re at the cashier. Although it may not seem a lot, it can mean a lot when you’re in a hurry to catch a bus, taxi or even a flight. More secure transactions – contactless cards use encrypted data and transaction number that makes it almost impossible for thieves to access your card’s information because it isn’t stored in the terminal as when entering a PIN code. Fewer PIN codes to remember – nowadays, almost all of us have several cards, several emails, and several social media profiles. This makes remembering so many passwords really tough. That’s not a problem with contactless cards. Please, remember that contactless payments have purchase limits that vary by the country you’re using the card in. For example, in Latvia, you can pay without entering a PIN code up to 25 EUR per purchase. Click here to find the limit for all countries. How do contactless prepaid cards work? Contactless prepaid cards have an integrated microchip, that ensures an NFC (Near Field Communication) connection. Once you tap the card to the POS terminal, the chip sends encrypted data to a bank, which then registers your payment. To put it simply, contactless cards work similarly to Bluetooth. For example, if you have Bluetooth headphones, they will work only if you’re close enough to your smartphone. Mastercard is accepted in more than 41 million marketplaces across the world. Only part of them accepts contactless cards. Thus look for a symbol on POS terminal that is shown in the image above. You can also ask the cashier just to make sure it works. Of course, it’s up to you how you pay with WestStein card. You can always continue using PIN code if you dislike making purchases with contactless payments. What if you already have a WestStein card? If you opened WestStein account before 07.01.2019. and wish to use contactless payments, you will need to request a card replacement, which costs 10 EUR, according to WestStein pricing. Your registered home address (street name, house number, flat number, city/town/village, post index, country).